The WSET speak to Aidan Bowie about being named Diageo Reserve World Class GB representative for 2016, and what it takes to succeed in this tough competition. You’ve just been named the 2016 Diageo Reserve GB World Class Bartender of the year. Can you tell us a bit about the competition? I still have to pinch myself when someone says that to me! It was such an amazing competition and I’m incredibly proud and happy to have won. Before I even made it to the UK finals there were two gruelling semi-finals against 50 competitors, from here just 11 of us made it through. The finals themselves took place over three days, where we were presented with an array of tasks and talks aimed to inspire and challenge. On Day 1 we had to prepare two cocktails each, with Umami as one of the key elements. There were some incredibly inventive drinks and interesting routes the competitors took their drinks down. 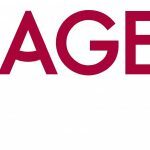 We also spoke with key Diageo figures, from Flavour and Research and Development, about how to asses flavours and the procedures that they use in their labs – super interesting! On Day 2 we spent the entire day working at the innovation lab making our own bespoke bitters. We are all pretty geeky bartenders so to use all their lab equipment was super fun, and listening to what they do on a day to day basis was really cool. On Day 3 we had to complete a written challenge on classic cocktails: identifying specific cocktails blind, naming different types of martinis blind and then listing as many cocktails as possible within certain parameters, all timed under pressure. It was a pretty tough test. We were then given two hours for a market challenge, sourcing vessels for our cocktails, garnishes and items to pimp our bars for the finale that evening. We had to be efficient with time and money so there was definitely a lot of bartering going on. Our final challenge was setting up and running a bar serving our own bespoke cocktail to 200 guests in the beautiful Rosewood hotel. There were five judges who were served the bespoke cocktail before the thirsty crowds descended on our bars. We had just five minutes to make the cocktail for the judges and chat about it, which isn’t much time so the pressure was really on. After an hour or so the judges announced their final decision, to hear my name getting called out was pretty special and I’ll remember that moment for a long time. Entering competitions is a fab way to learn more about yourself as a person. You’ll learn how to cope with stress, improve your public speaking, think on your feet, be organised and perfect presentation techniques – these are all invaluable tools that you need for life behind the bar and beyond. It sounds gruelling! What was the most difficult challenge? For me the most difficult task was making the bespoke bitters on day two. I thought it would be pretty straight forward but we had to be extremely focused, accurate and methodical – one wrong drop of flavour would completely change the balance. None of the finalists had ever done this kind of stuff before so I think that’s why it was a tough challenge. Tough but fun! How do you plan on preparing for the next stage of the competition in Miami? We have just received our briefs for the global final and there is A LOT of preparation required. At the moment I am trying to come up with ideas, stories and flavour combinations for each challenge. It’s the biggest cocktail competition in the world and it’s really important that my preparation and organisation is on-point. One of the rounds is a speed challenge. We have to make between 10-14 perfect cocktails in 10 minutes all whilst introducing and explaining them to the judges. As we all know, men are notoriously bad at multitasking so I’m going to have to practice and really concentrate on attention to detail whilst keeping an eye on the clock. Other than that I’m trying to get as much sorted now as possible so that on the days leading up to Miami I can relax and try to enjoy the experience. I definitely want to have fun in Miami! As a bartender you can impact people’s experiences in such a positive way, which is lovely. You have to work hard but the rewards definitely outweigh the negatives. What advice would you give to other bartenders about entering a competition like this one. 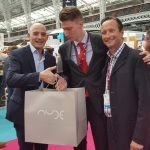 Also the prizes can be incredible, but it is so much more than that – you get to meet like minded people who have similar goals and passions as you, which can only be a good thing. Finally, what is it that you love most about working as a bartender? I love being with people and that’s why I love the job I do. I’m surrounded by people every day, whether it’s colleagues or guests in an environment where they are there to enjoy themselves – that’s a rare thing. 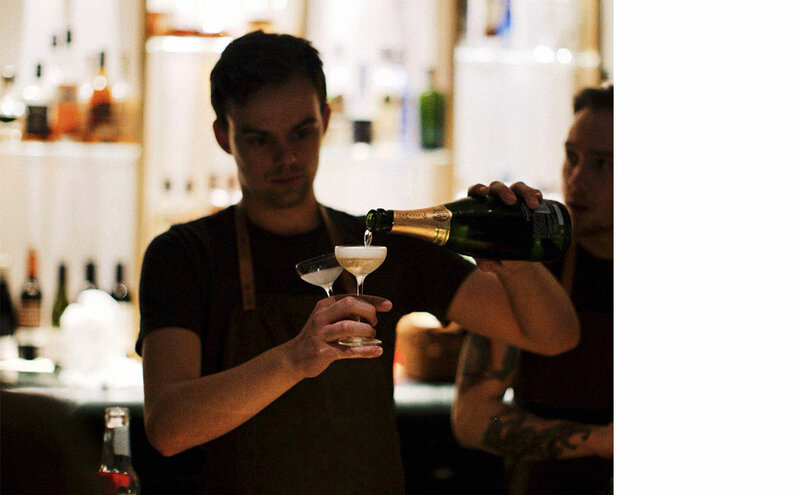 Aiden Bowie is a bartender at Dandelyan in the Mondrian Hotel, London. 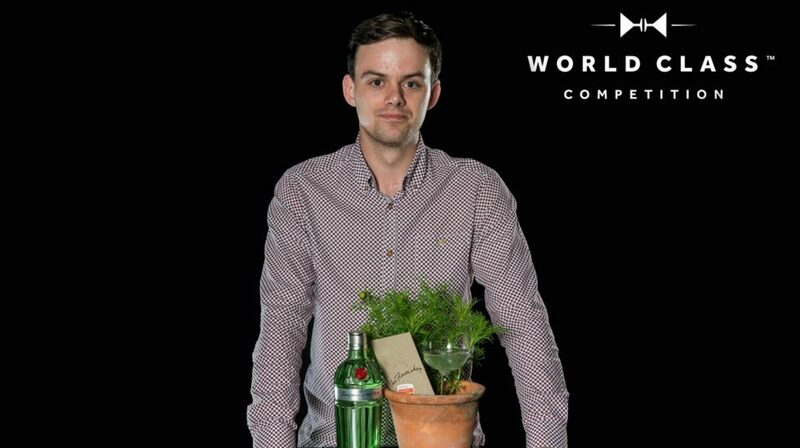 He will represent Great Britain at the 2016 Diageo World Class finals in Miami this September. Aiden holds the WSET Level 2 Award in Spirits and the WSET Level 2 Award in Wines & Spirits.